WINPower 5.5.0.0 is an advanced UPS management software. It allows remote monitor and manage from one to multiple UPSs in a local environment thru USBcommunication. 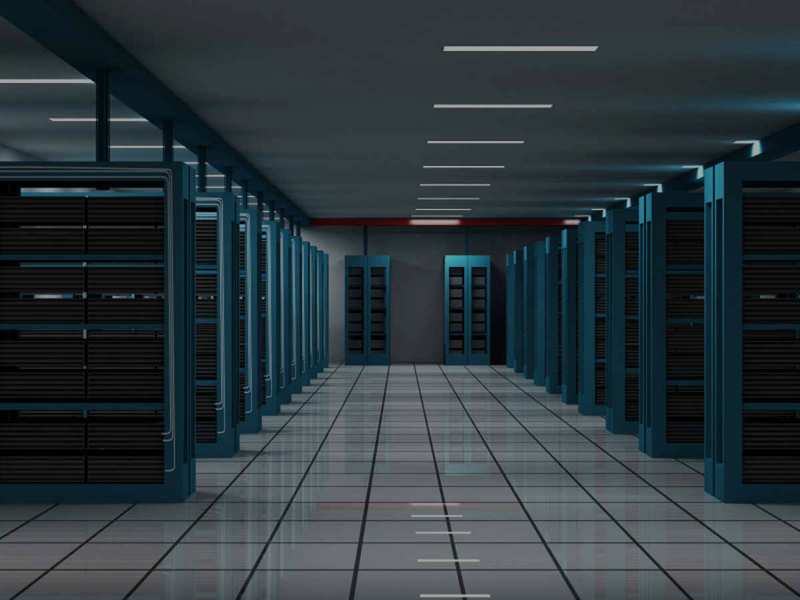 It can not only prevent data loss from power outage and safely shutdown systems, but also store programming data and scheduled shutdown UPS's. WINPower 5.5.0.0 allows remote control and monitoring for multiple UPSs via USB. 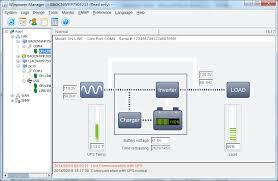 Besides, it also provides event statistic and power flow information in diagram for corporate MIS to analyze power status. To avoid outside hackers, it also provides password security protection for control and management.